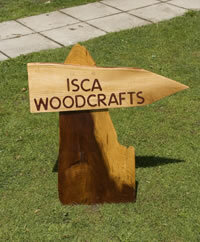 "Welcome to ISCA Woodcrafts. We are stockists of a diverse range of native and international hardwoods, woodworking materials, accessories and wooden crafts. 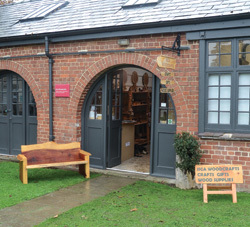 Our showroom and workshop is open to the public and a visit is well recommended." 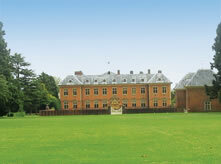 We are situated in the grounds of Tredegar House, one of the architectural wonders of Wales and one of the most significant late 17th Century houses in the whole of the British Isles. it has become a full time business and is now run from our craft unit at Tredegar House, Newport , situated just off the M4 J28. We stock a diverse range of international and native woods, all of which are processed by ourselves. 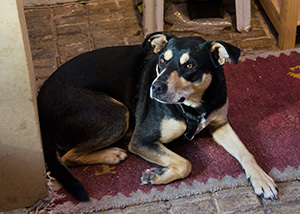 We offer blanks, boards and prepare individual cutting lists to order. We can also cut guitar bodies, stick shafts and blanks, lovespoon blanks, pyrography blanks, knife handle blanks, bow shafts, solid wood worktops and wood for special carving projects. Tool sharpening and laminating are also offered. (telephoning in advance is recommended). Being part of the National Trust property has given us the opportunity to expand further with our crafts and gifts section. Our opening ours can be seen on our Contact Us page.